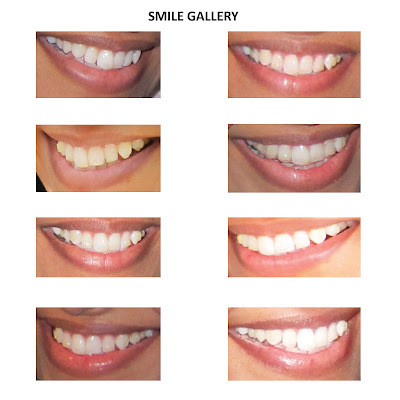 Toronto Invisalign - Brand New Smile :): SMILE! Say Cheese.....with your Toronto Invisalign attachments! Could attachments be used to pull down and lengthen the lateral incisors if they are quite a bit shorter than the central incisors? ?